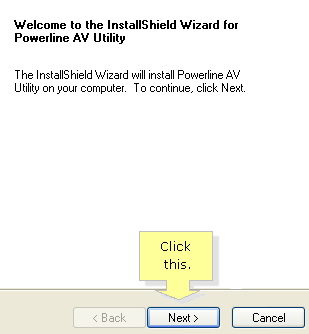 The Powerline AV Utility is used to set up security for the Powerline Ethernet adapters and upgrade its firmware. NOTE: If you're using a Mac® computer, click here. Insert the Linksys Setup CD into your CD-ROM drive. QUICK TIP: If you do not have the Setup CD, you can download the utility from the Linksys Support Site. Search for your product. Go to the DOWNLOADS section then click Download Software to find the downloads. 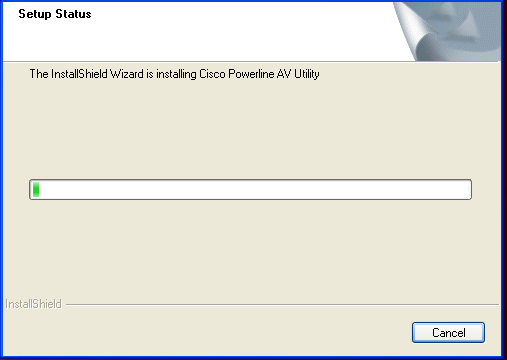 When the Powerline AV Utility - InstallShield Wizard appears, click Next > to begin the installation process. NOTE: If you are using a Windows® 10 computer and encounter an authorization prompt similar to the image below, click on More info and then Run anyway. Read the License Agreement. Select I accept the terms of the license agreement and click Next > to proceed. 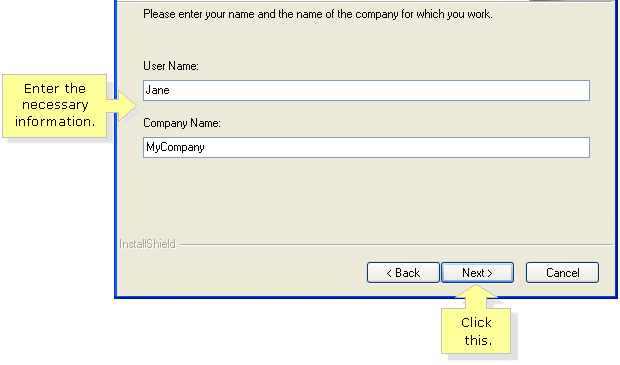 Enter the necessary information for your Powerline adapter in the provided fields and click Next >. 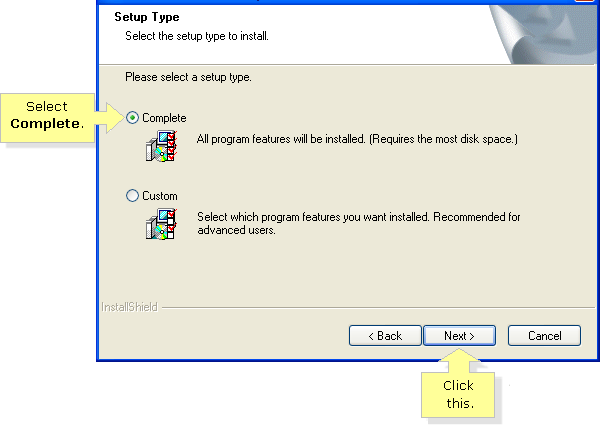 Under Setup Type, select Complete then click Next >. The installation will take a few minutes. 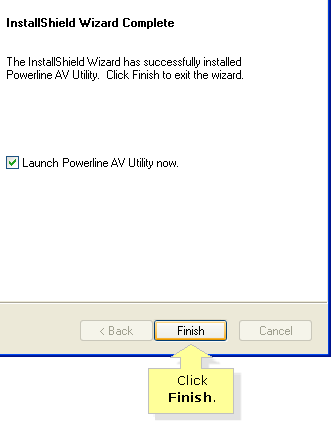 NOTE: You can tick the Launch Powerline AV Utility now checkbox to open the Powerline AV Utility. You have now successfully installed the Powerline AV Utility. 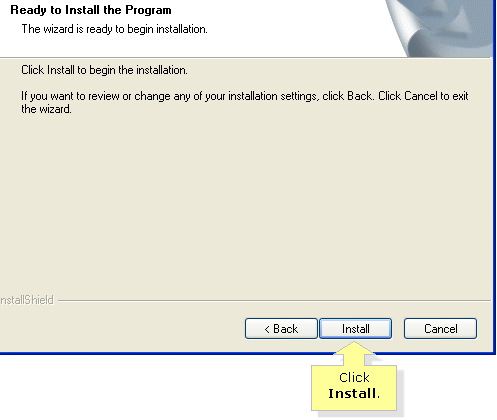 QUICK TIP: To access the configuration utility, click Start > All Programs > Powerline AV Utility.